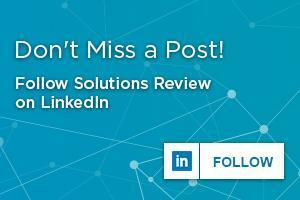 Here at Solutions Review, it’s our job to help you find the best solutions for your organization. In order to do so, we must offer thorough and comprehensive research. To continue assisting you to the best of our ability, we are proud to announce that we have a new Disaster Recovery as a Service Buyer’s Guide available for download. 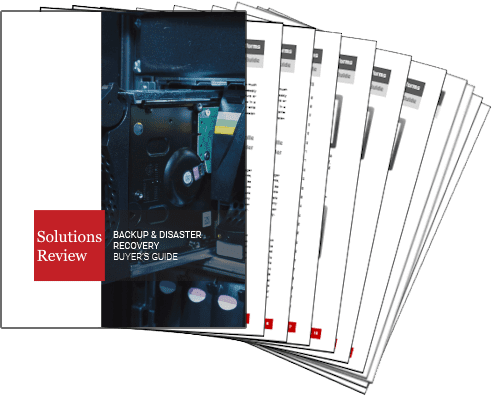 This guide, in addition to our Backup and Disaster Recovery Buyer’s Guide, will simplify the process of choosing a backup and disaster recovery solution, regardless of whether you’re looking to make use of a data center or the cloud. 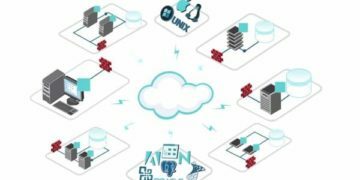 Solutions Review has expanded on its backup and disaster recovery resources to better assist users, as Disaster Recovery as a Service (DRaaS) has become a mainstream technology category in recent years. However, that does not discount how difficult it is to find the right solution. Solutions Review has developed this buyer’s guide to assist those searching for the best possible tool to fit the needs of their organization. This resource includes 10 essential questions to ask during the buying process, as well as full, one-page vendor profiles that provide a solution overview, three key features, contact information, and our own ‘Bottom Line’ analysis. The top providers highlighted include Acronis, Axcient, Bluelock, Carbonite, Databarracks, Evolve IP, IBM, iland, Infrascale, Microsoft, Peak 10, Quorum, Recovery Point, StorageCraft, Sungard Availability Services, and Unitrends. Through the use of the DRaaS Buyer’s Guide, you will have the ability to easily evaluate the solutions of the top providers in the marketplace. Do you want a fully managed service, or do you want DRaaS as an add-on for Infrastructure as a Service? With our new Buyer’s Guide, you can answer questions like this easily and be sure that you’ll find the DRaaS solution that best fits the needs of your organization.